Chile (the Republic of) is a South American country occupying a long, narrow strip of land between the Andes to the east and the Pacific Ocean to the west. It borders Peru to the north, Bolivia to the northeast, Argentina to the east, and the Drake Passage in the far south. Chilean territory includes the Pacific islands of Juan Fernández, Salas y Gómez, Desventuradas, and Easter Island in Oceania. Chile also claims about 1,250,000 square kilometers (480,000 sq mi) of Antarctica, although all claims are suspended under the Antarctic Treaty. 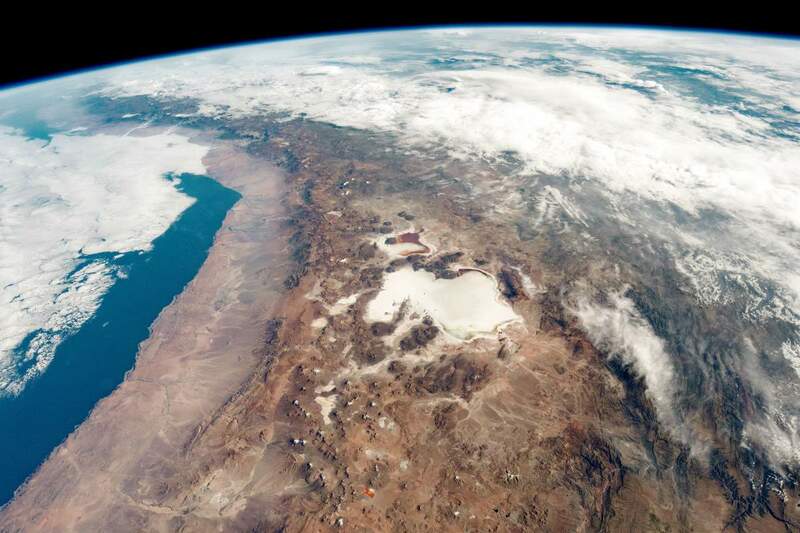 The arid Atacama Desert in the northern territories contains great mineral wealth, principally copper. The relatively small central area dominates in terms of population and agricultural resources, and is the cultural and political center from which Chile expanded in the late 19th century when it incorporated its northern and southern regions. 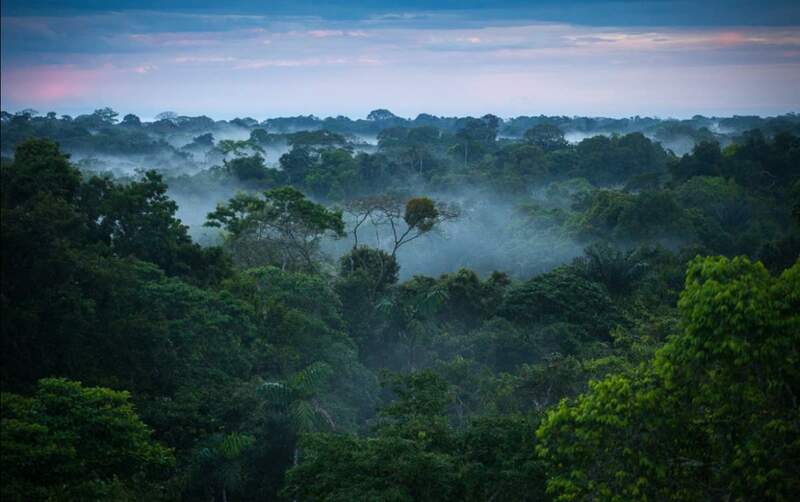 The south of the country is rich in forests and grazing lands, and features a string of volcanoes and lakes. The southern coast is a labyrinth of fjords, inlets, canals, twisting peninsulas, and islands. 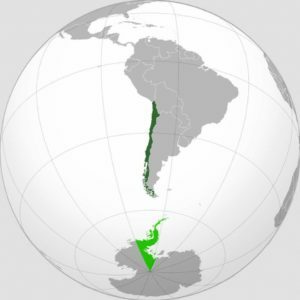 Chile shown in dark green; claimed but unrecognized Antarctic Territory shown in light green. Here are the top ten most powerful earthquakes (by the Moment magnitude scale, MMS; denoted as Mw or M) in recorded history, according to the United States Geological Survey (USGS), a scientific agency of the United States government. Since the Neolithic revolution, humanity is building cities. Here are the top ten amazing facts about cities all around the world. Earth, the blue planet: the oceans combined with the atmosphere makes the planet look blue. So its color mainly comes from water. About 71% of the Earth’s surface is covered with water, in fact, Earth is still the only planet we know where water can exist in liquid form on the surface. Water is also vital for all known forms of life. But there are numerous places on Earth that receive rainfall less than even 0.76 mm annually. One place even receives absolutely no rainfall. Here are the top ten driest places on Earth. 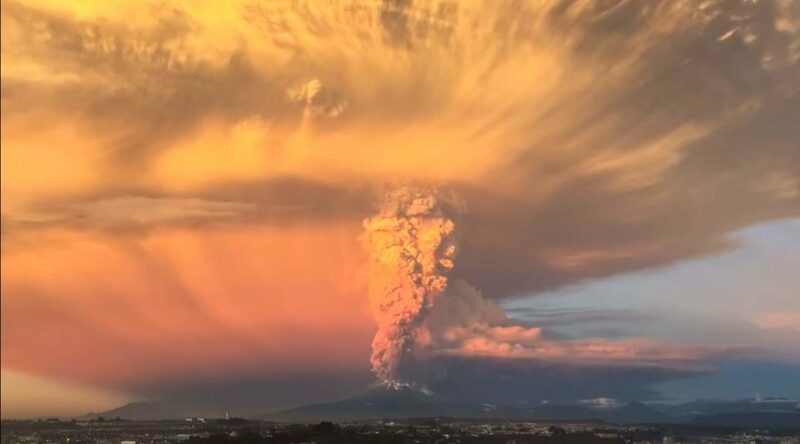 The exact moment of the Calbuco Volcano eruption captured by a currently anonymous hiker in Chile. The volcano erupted on April 22, 2015, for the first time in four decades (the last one was in 1972). 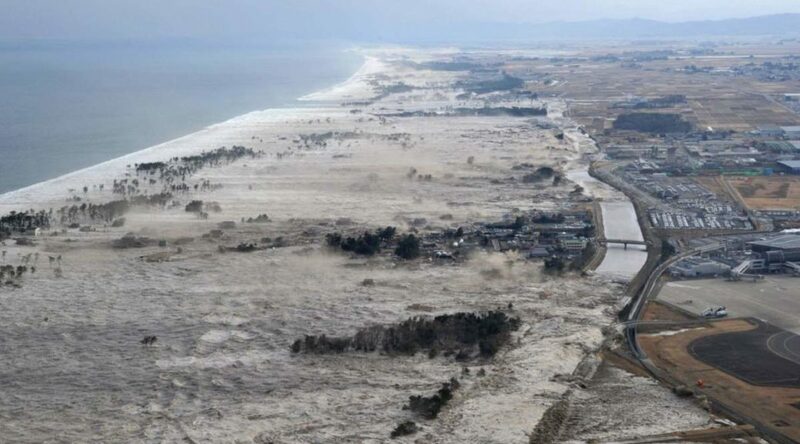 The Calbuco volcano in southern Chile has erupted twice and the people have been evacuated. It is the first eruption of the stratovolcano in 42 years; results in huge ash cloud over a mountainous area in the south of Chile. The amazing footage from the area shows a huge column of lava and ash being sent several kilometers into the air.